A quarterly subscription to WDW Magazine Print Edition - Payments every 3 months. IMPORTANT: For Gift Subscriptions, use the RECEIVER'S information including EMAIL ADDRESS! 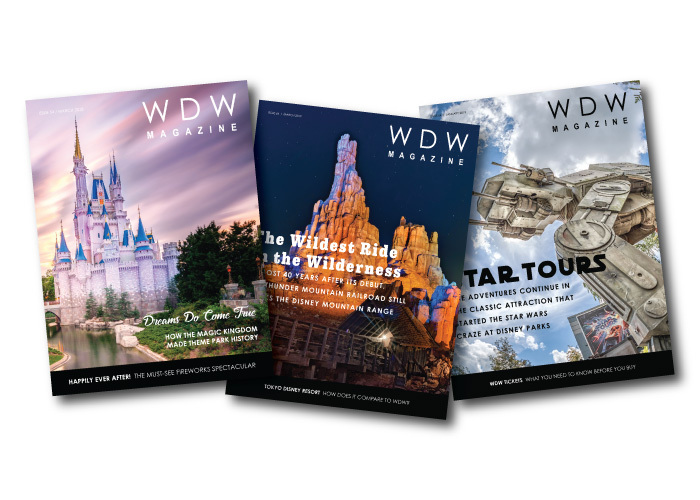 Add the Digital Edition of WDW Magazine for just $2 per month ($6 per quarter).